While jeans for children are cute and functional, they can also contain small pieces which could be a choking hazard. This was the case for "Baby Phat" jeans. There was a voluntary recall of this consumer product, Girls' Jeans for Toddlers, which was declared by the U.S. Consumer Product Safety Commission and in cooperation with Parigi Group, Ltd. of New York, New York. 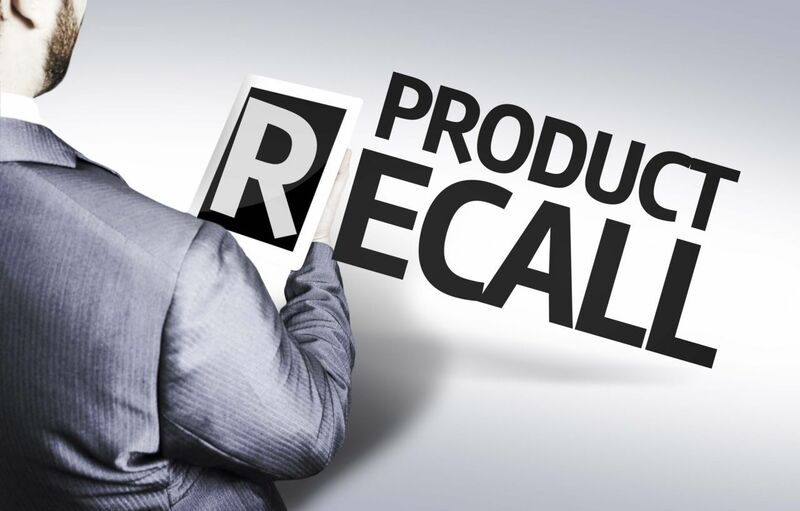 This recall was issued on March 16, 2011. The recall involved "Baby Phat" branded girls' jeans for toddlers in sizes 2T to 4T, 600 units that were manufactured in China. The product has a style number of BM02545 which can be found on a label sewn in the rear waistband. The main reason for the recall was because of the decorative rhinestones and sequins attached and the right rear pocket has an applique of a cat below the sequins which can pose a choking hazard to young children. These consumer products were sold at various specialty stores nationwide and online through Amazon.com. These were released from May 2010 through June 2010 and cost for about $13. Where there any injuries from this recall? What should I do if I own a pair of the recalled jeans? Fortunately, no incidents or child injuries have been reported due to this product in Kentucky at this time. If you have purchased these jeans for your little girl, immediately take the jeans and return them to the retail store where they were purchased for a full refund. You may also contact the firm for instructions on how to return the product by mail for a full refund. You can also contact Parigi Group collect at (212) 378-1205 between 9 a.m. and 5 p.m. ET Monday through Friday. The firm's website is www.parigigroup.com. You can find additional information there. Please take this simple step to prevent a child injury accident or death.